This site is all about providing info for parents, when they need it, and for FREE! Find our more NOW in our media pack! We offer free reward charts, and a lot of other free printables and parenting advice too. We cover anything from potty training, eating and general parenting tips; with all the other kiddy related foibles in between! Our site includes giveaways, and product reviews as well to help you on your parenting journey. The site was founded in 2012 by Helen Neale, a proud mum of two; and she continues to be passionate about offering parents the resources on it for free as long as she can. Helen Neale is a well-know parent blogger, and a digital marketer. She has spoken at Mums Show Live, Britmums Live, and works in digital marketing for Channel Mum. She is professional qualified with an MSc in Information Science, and an Institute of Digital Marketing (IDM) qualification in Social Media Marketing too. If you are a company, an SEO or a brand, then check out how you can work with us to help you reach your customers, or assist your clients. Here is our media pack for your information as well. No need to register – just head on over to our charts section to print now. KiddyCharts is a blog and website, based in the UK, but offering charts free globally; from New Zealand to Abu Dabi! 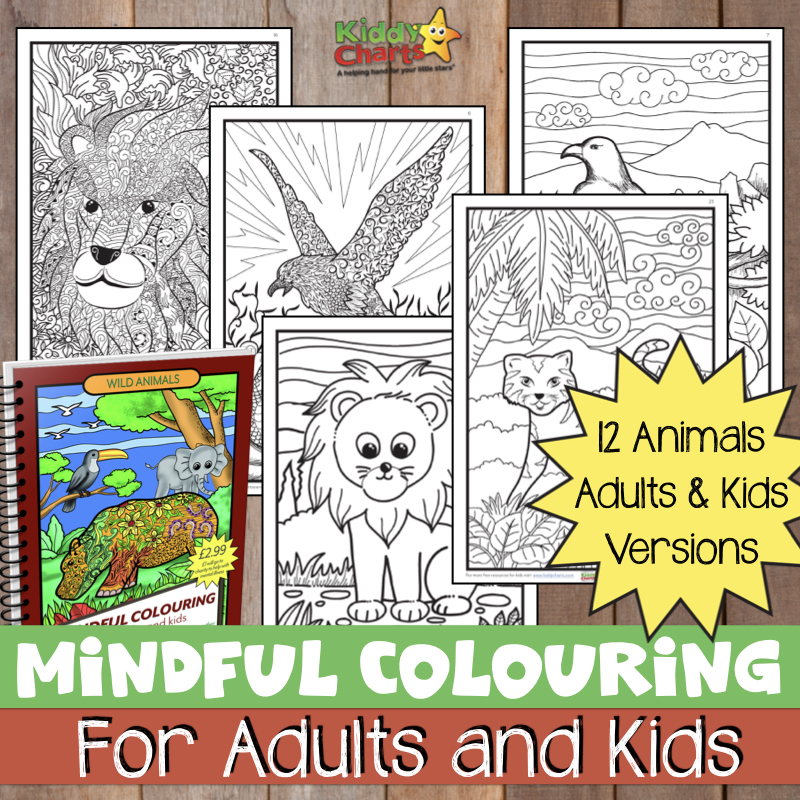 We offer our charts alongside other free resources, parenting advice, and fun for kids aged 18 months to 11 years old…though our charts are aimed primarily at kids up to 7 or 8 years of age. If you want though, our charts even work for the parents too! We set the site up because there just wasn’t anything on the internet that really allowed children to take part in the process of building their own charts – so we created it. Your child will want to use these charts because they are fun and engaging. Five-a-day charts, helping to encourage your kids to eat their five a day. So come along and build your chart today, and see why we are so unique!